Hypermedia authoring, as taught by Dr. Myers, involves the process of juxtaposing, through video sequences or website hyperlinks, various multimedia “texts”—print, music, video, image, gesture, art, and more— to focus on a life relevant issue or experience represented by these texts. Through the process of creating a hypermedia project, the authors engage in the analysis and critique of the possible identities, relationships, and values signified by the texts and their multiple possible readings. This constructive process generates the critical literacy activity with texts that is a central content goal of the English language arts curriculum. Myers, J. (2004). Using Technology Tools to Support Learning in the English Language Arts. 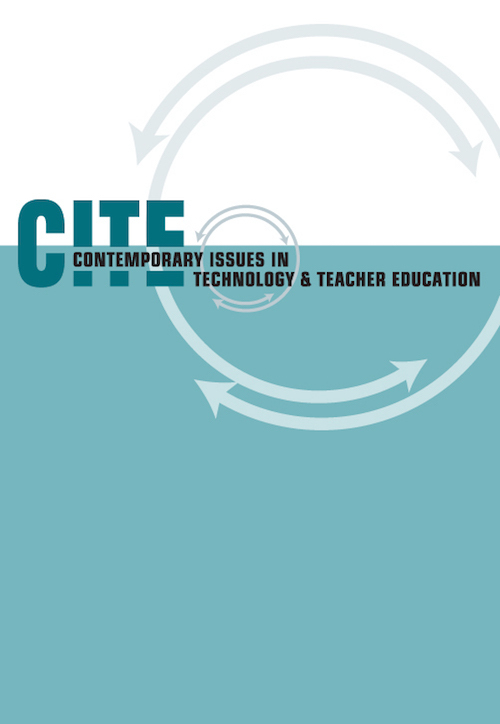 Contemporary Issues in Technology and Teacher Education, 3 (4), 436-442. Waynesville, NC USA: Society for Information Technology & Teacher Education. Retrieved April 19, 2019 from https://www.learntechlib.org/primary/p/21920/.